In 2003, our founder was involved in the racing industry. 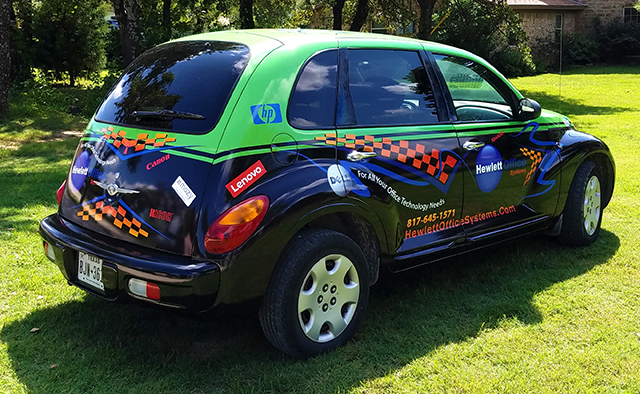 Finding the quality and selection of graphics for race cars severely lacking, he started KMP Graphics to serve the racing industry with high quality, outstanding design and consistency. Since then, KMP Graphics has grown to serve a wide variety of clientele. 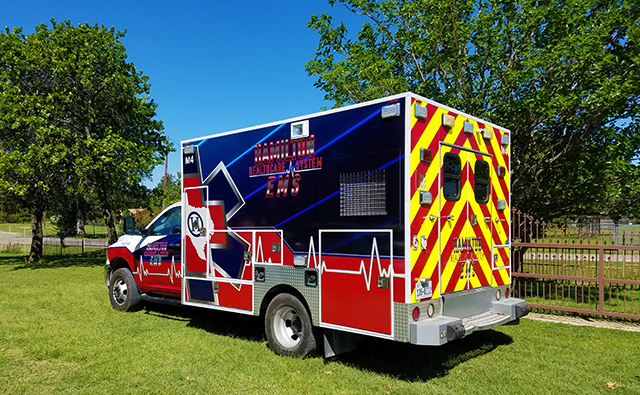 Everything from first responders and vehicle wraps for businesses to building signs, banners, amusement park rides and branding services. KMP Graphics is an industry leading expert in reflective vinyl. We print, prepare and install more reflective every month than our competitors install in six months. Our graphic designers have a depth of experience in branding and mobile marketing. And, our installers are skilled, experienced and have a great eye for detail. But above all, what separates KMP Graphics from our competitors, is customer service. We pride ourselves on going above and beyond to make your vision a reality. 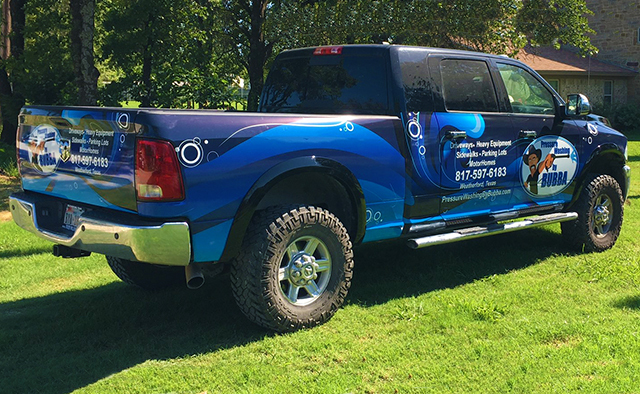 Let our team help you with all your visual branding solutions! KMP Graphics is a founding member of the Chisholm Trail 100 Club. The CT100 club serves the first responders of Johnson, Somervell and Hood Counties and the city of Mansfield providing line of duty death and injury insurance. The CT100 also offers several different scholarship programs for first responder and their families. Click here to learn more about the Chisholm Trail 100 Club and how you can become a member!